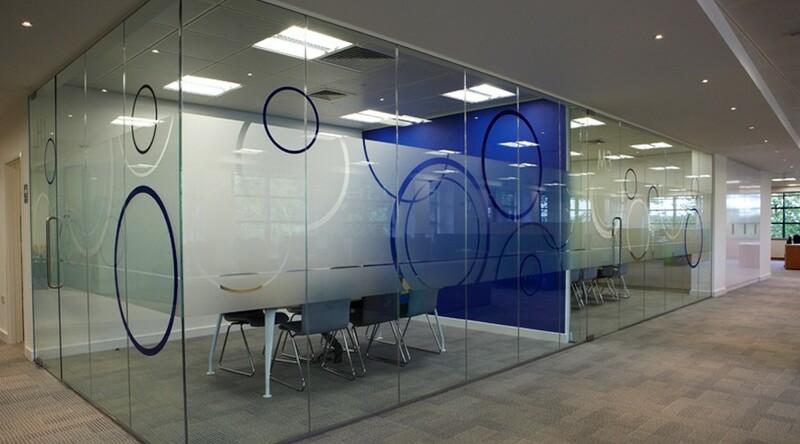 OSAKI® frosted window film has become one of the most popular contemporary interior design solutions. 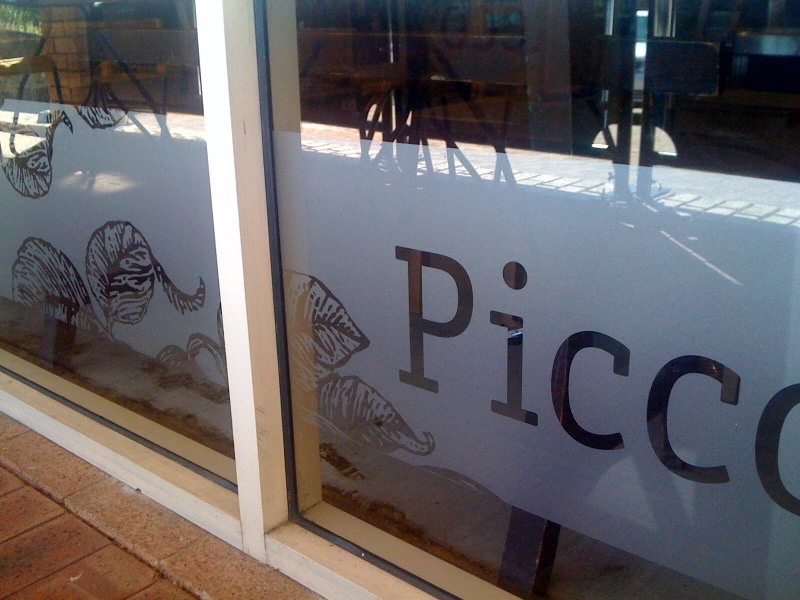 A durable, professional standard window film, OSAKI will give your glass the appearance of sandblasted or etched glass. The versatility of our OSAKI frosted film makes it is suitable for use in a wide range of situations, and our extensive choice of patterns and designs, combined with a number of different finishes means you are certain to find the product to achieve the result you desire.